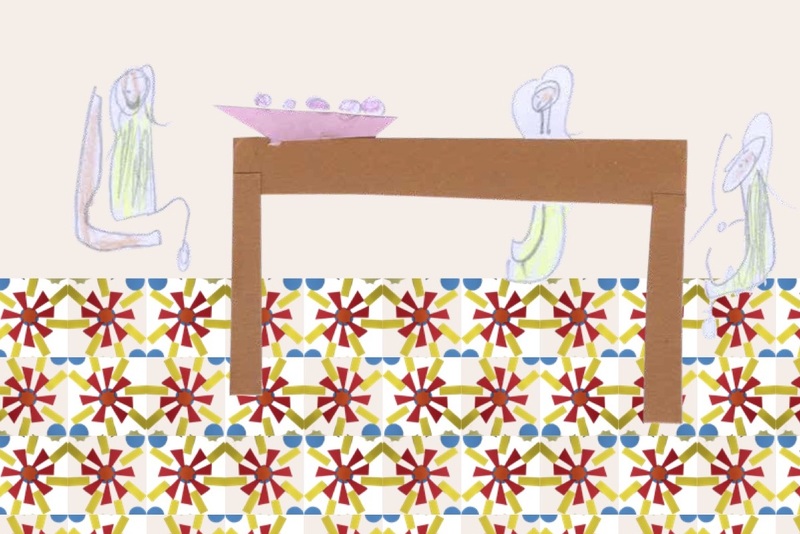 Originally entitled the “Mayo–Syria Welcome Project”, this collaboration emerged through conversations with various agencies in County Mayo who shared our interest in supporting and promoting social inclusion and developing local supports for immigrant families in the county. 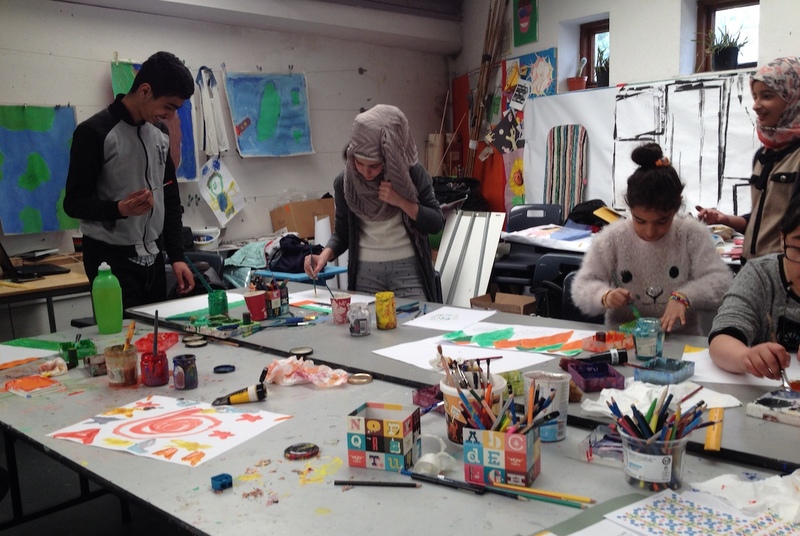 On learning that County Mayo was to host 17 families arriving in four Mayo communities in late 2016, our vision was to support migrant children to have meaningful creative experiences and an opportunity for self-expression through English and Arabic, towards the development of a new book publication that would give credence and visibility to their lives and experiences. 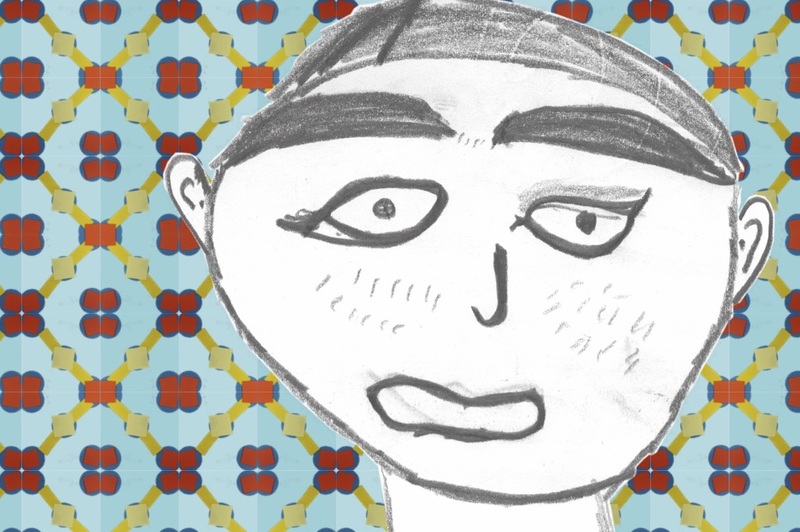 Imagery from the book A Strong Heart developed by Syrian and Palestinian children living in Co. Mayo, with artist Maree Hensey and writer Mary Branley in partnership with Southwest Mayo Development Company. Writer Mary Branley with a project participants. 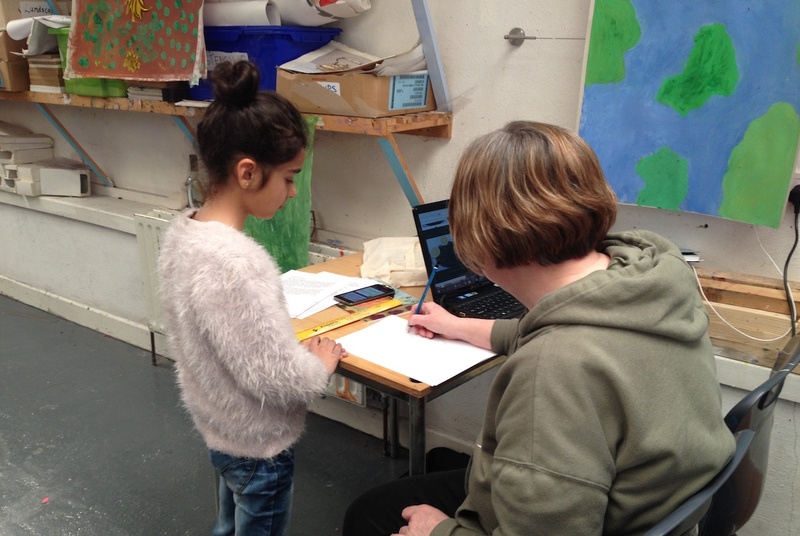 Over five weeks in April and May 2018, sixteen children from Ballina, Castlebar, Claremorris and Belmullet came together with artist Vanya Lambrecht Ward and writer Mary Branley, at the Linenhall Arts Centre in Castlebar to develop the work that would be brought together into their book. 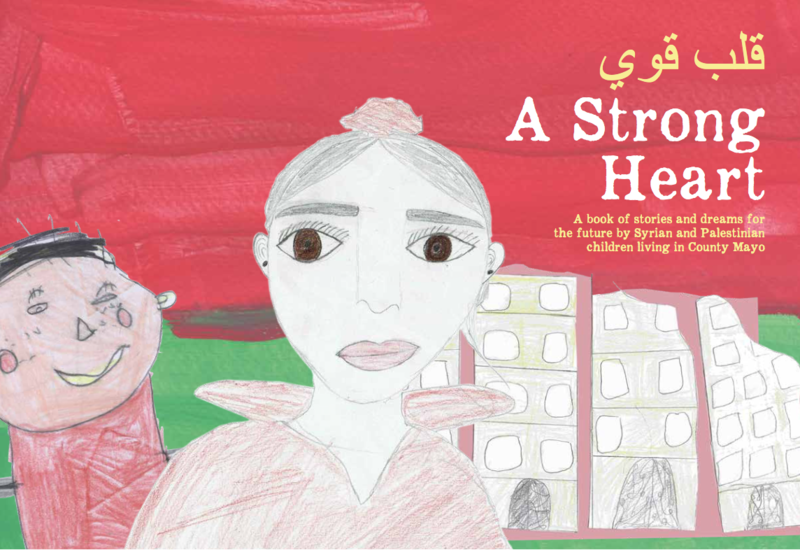 The resulting publication A Strong Heart: A book of stories and dreams for the future by Syrian and Palestinian children living in County Mayo, is a beautiful manifestation of the children’s work, and has had countywide and nationwide dissemination since its launch on 21st June. 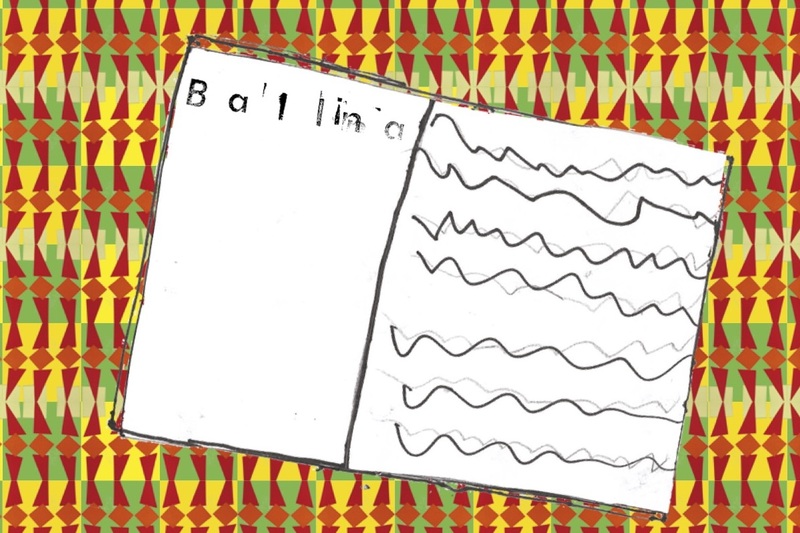 We were also proud to have the book mentioned and quoted from by Katherine Zappone T.D., Ireland’s Minister for Children and Youth at the UN Security Council’s General Meeting on “Children in Armed Conflict” in July 2018. Read all about it here. A Strong Heart is available to buy direct from our online shop.